Home Business How to buy a foreclosed home? Most people follow the traditional method to buy homes. They look for it in home listings, talk to a real estate agent to find the ideal one, and then prepare financially for a down payment and closing costs to finalize the deal. However, purchasing a foreclosed home is different from this method. 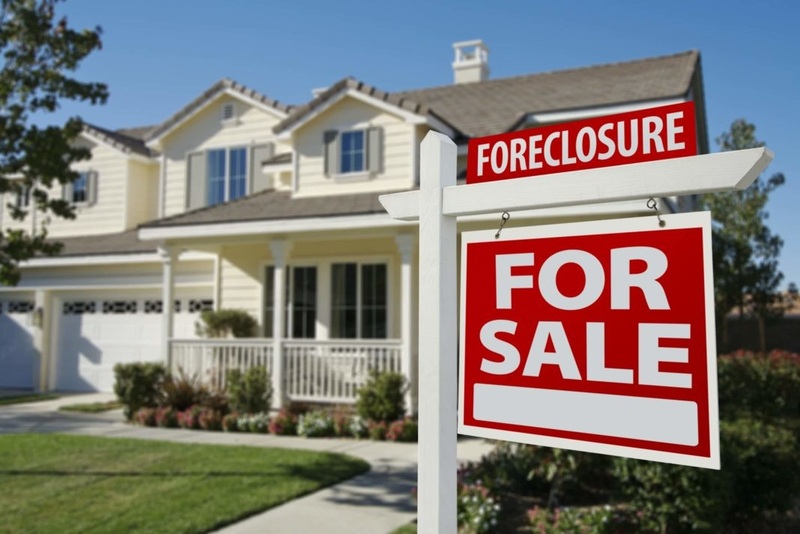 A foreclosure is when the lender tries to get hold of the borrower’s property used as collateral for the loan and sell it to obtain the balance of the loan. It is done because the borrower may be unable to pay the mortgage. Buying closed home requires searching through a lot of houses and then writing numerous offers to find the home which you want to buy. Banks usually employ real estate brokers for managing the REO (real estate owned) properties. It implies that the house has been foreclosed on and the lender shall sell it to recover the loan. If possible, use the bank’s broker instead of a buyer’s agent. It shall ensure that the commission is not split between two brokers. Since a lot of real estate’s agents have been working for the bank for a long time, you can ask them about the listings that have not yet been uploaded on the database. If you intend to pay the entire amount in cash, then it is fine. Otherwise, you shall need a pre-approval letter from your lender. The letter should have details about the amount of money you can borrow, based on the analysis of the credit score and income. You should analyze the sales process of the comparable properties and the market conditions and then make the proposal based on them. In some cases, the prices of the house are low according to the bank, and the property ends up having numerous offers over the list price. You should never buy a foreclosed home at an auction because you won’t get the opportunity to take its tour. For further information on foreclosed homes, you can read the Short Sale Blog.